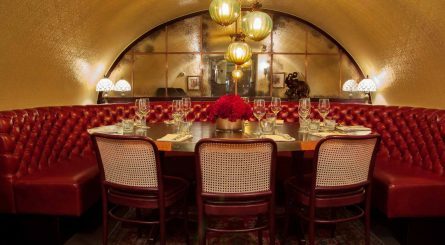 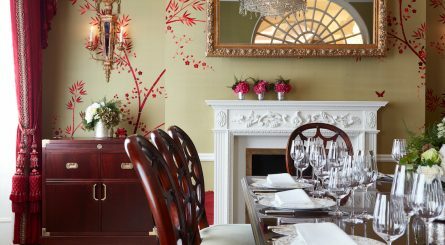 The Goring in Belgravia has three luxurious private dining rooms available to hire for events. 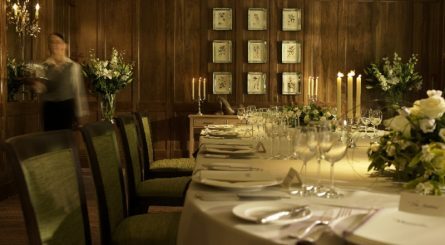 The Silver Room seats up to 8 guests with The Drawing Room and The Garden Room able to respectively accommodate up to 12 and 44 seated guests or 25 – 100 guests for standing receptions. 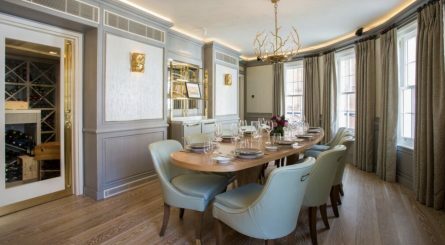 The Rocque Room at Michelin starred The Five Fields restaurant in Chelsea can accommodate up to 12 seated guests for lunch and up to 10 guests for dinner. 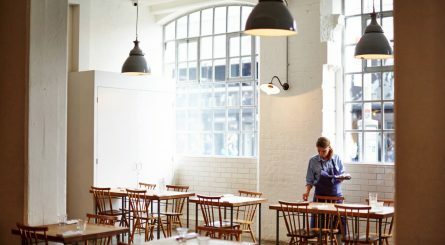 Located on the ground floor of the 1940s Tea Building in Shoreditch, Lyle’s is a clean and serene space which accommodates up to 60 seated (70 standing) guests. 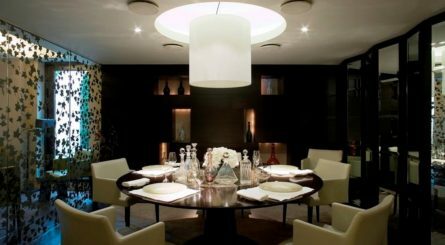 The minimalist design of the space makes the venue the ideal backdrop for any occasion.